Cambridge, UK, and Andover, MA – September 5, 2008 – Polatis Inc., a supplier of high performance optical switch technologies is demonstrating base station to HD camera connectivity - especially critical for OB applications. Facilitating bi-directional control and HD traffic the Trinity™ family of optical video routing switches is designed for the broadcast, outdoor broadcast and post-production industries. Polatis will be demonstrating on Stand 8.B20 at IBC 2008, September 12th-16th. 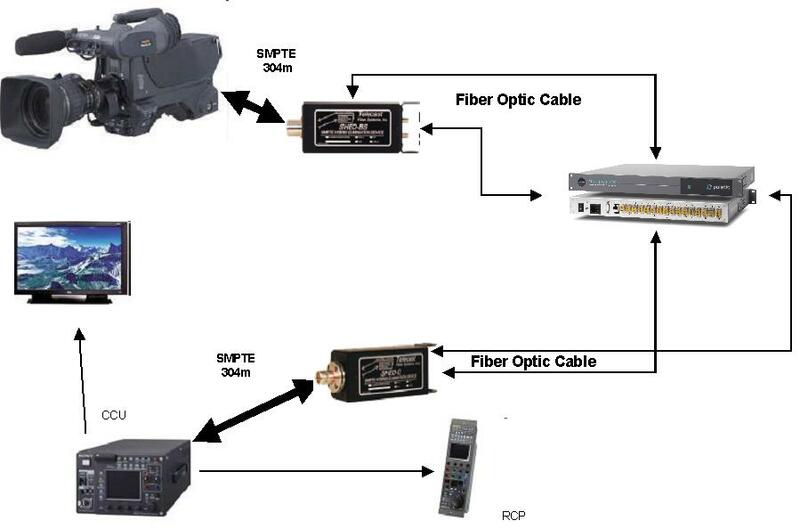 "We are excited to be demonstrating our Trinity optical switch connected with SMPTE bi-directional hybrid cable to a CCU/Base Station and HD Camera. This shows the benefit of pure optical switches over so-called optical-electrical-optical switches. We believe this will be valuable to broadcasters in general and outdoor broadcast applications in particular." Said Sean Gordon, Sales Director, Polatis.